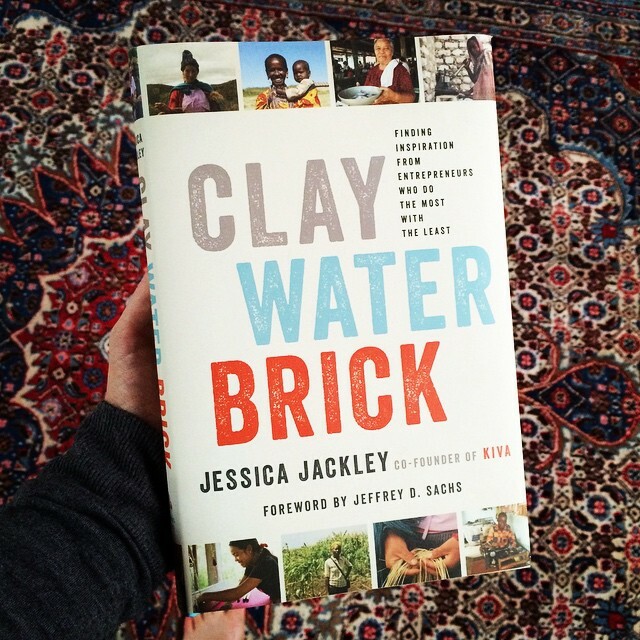 "Inspiring and insightful, CLAY WATER BRICK is a book that you simply won't be able to put down. 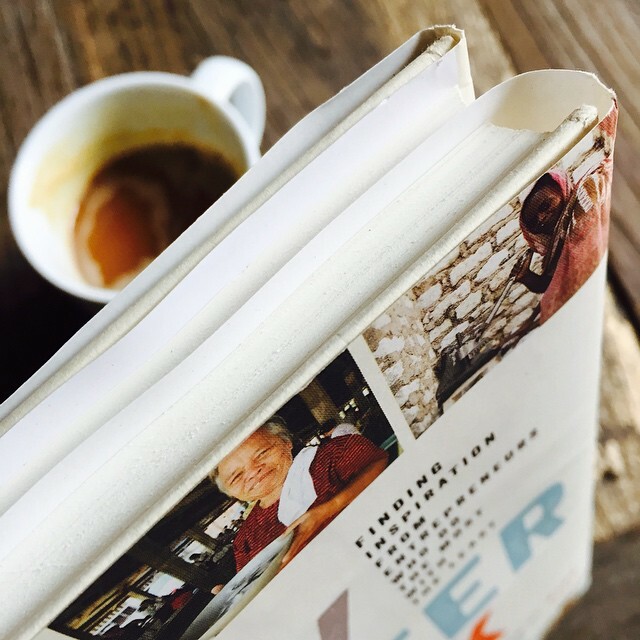 Jessica Jackley has created a timeless read for every aspiring entrepreneur." "The heart of entrepreneurship is never about what we have. It’s about what we do." "Always let other people decide for themselves what they need to feel empowered, no matter how surprising their choices." "What we believe about someone else can literally limit what is possible for them, or it can set them free to achieve greatness." "Don’t be embarrassed by your first drafts, first steps, or first anythings." "If it feels like you’re moving just a little bit faster than is comfortable, you’re probably going at a perfect pace." "Just about anything you can do today is better than doing nothing, and you’ll be able to do even more tomorrow if you begin with something today." "Get comfortable traveling in unchartered territory." "Poverty is not just about a lack of having things; it is also about the belief that we cannot or should not use what we have to grow." "You have to swap the smaller, safer bets for a larger, less certain chance at reaching your greater goals." "It is always worth getting closer to the people you want to understand, so you can hear their truths from them directly. Sometimes this means going to the other side of the world. Sometimes it means paying attention to someone you encounter every single day." "We must expect great things from one another. We must insist on hope. Choose the courageous path. Choose to live entrepreneurially, and to take a bet on yourself. Choose to focus your precious time, talents, and energy on the pursuit of your greatest dreams. Chose to hope for more for yourself and for those around you. Dream—and then choose to believe in your own potential and help create the future you’re dreaming of."